At Call is family owned and operated. The family actively participate in the day to day operation of the business. We offer a large variety of tools and equipment to satisfy both the professional and the handyman. 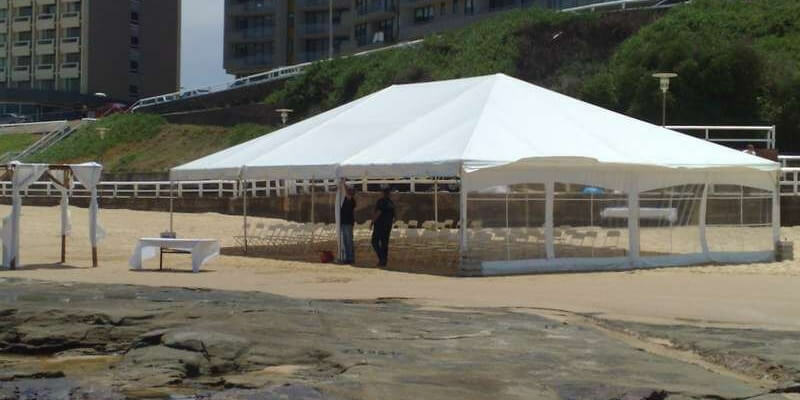 Our rental equipment is well maintained and serviced to keep it in optimal working condition. We can service and maintain your equipment to the same high standard by our factory trained technicians. Our quoted rates are competitive and include GST. 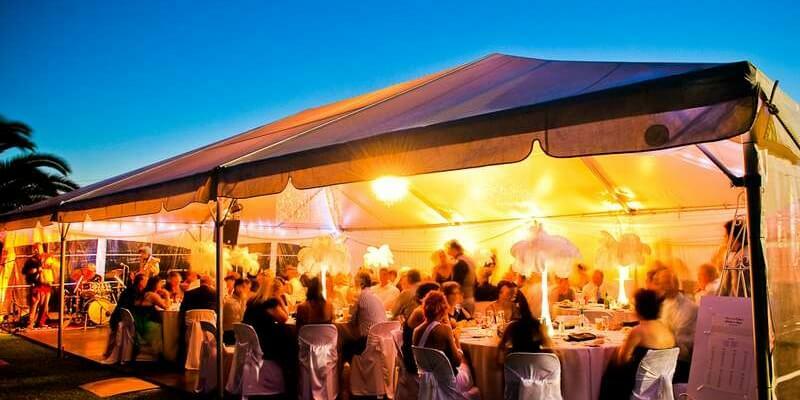 The party and event sector offers a large and increasing range of equipment and products, ranging from marquees to scatters, with experience covering weddings, corporate events, conferences, product launches and a multitude of special parties. So whether you are building, renovating, gardening, landscaping, holding a birthday, 21st, engagement, anniversary party, wedding or in the market for a chainsaw, brushcutter, mower, rider, or blower it’s time to contact us. Our new showroom is located in the Morisset Industrial Park on the corner of Advantage Avenue and Gateway Boulevarde, on the road to the Mega market. We are just 30 minutes from Swansea, 25 minutes from Gwandalan / Summerland Point and even closer to Doyalson and Charmhaven and service the Hunter, Central Coast, Newcastle and environs. Hiring is simple; all you need is a current driver’s license, or an equivalent form of identification and the ability to pay. 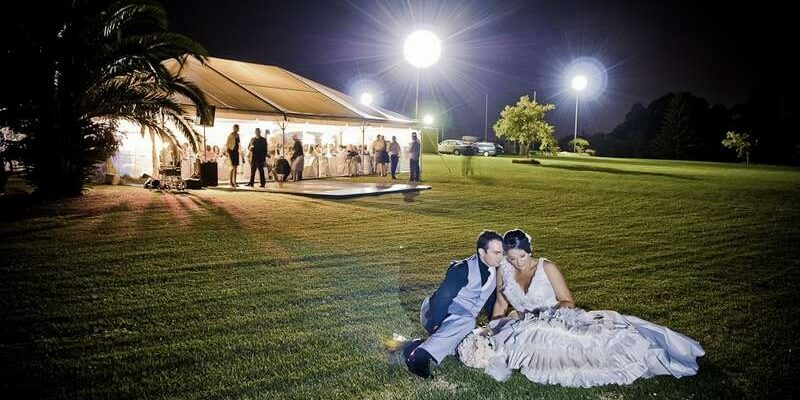 We accept cash, eftpos, credit cards (sorry, not Amex or Diners) and cheques only by prior arrangement. 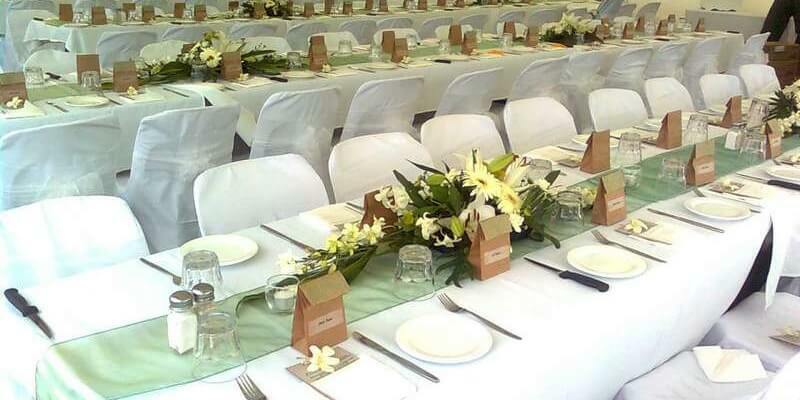 For party hire items at the time of booking, in order to secure the reservation. 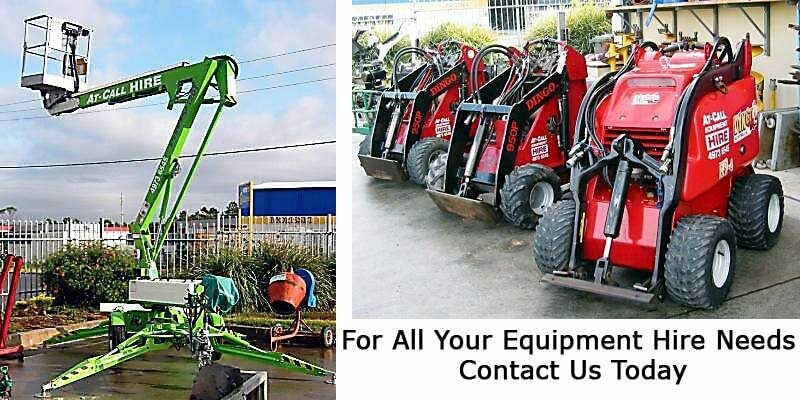 For equipment hire at the time of pick up.